TOURS DATES AVAILABLE MAY 15, 2019 THROUGH SEPTEMBER 15, 2019 ONLY! Let us plan your Fairbanks Tour Adventures. 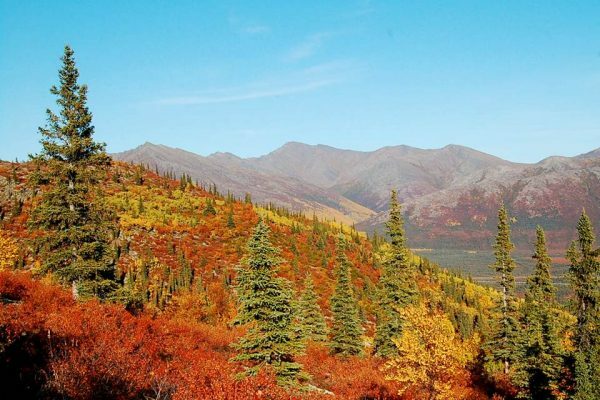 Explore Fairbanks and Northern Alaska. 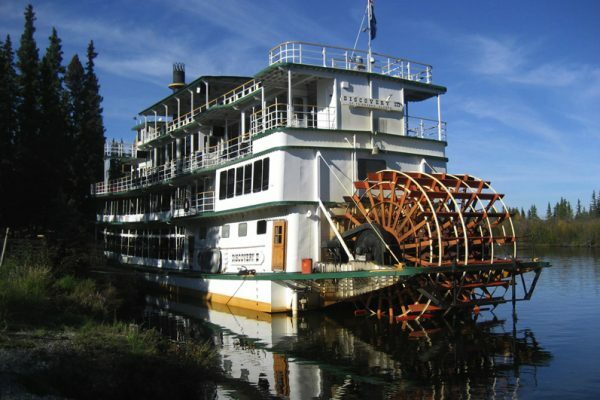 We can directly book these popular excursions with Fairbanks tour partners. Two Daily tours are available located at 1803 Old Steese Hwy N (near Fox, Alaska.) 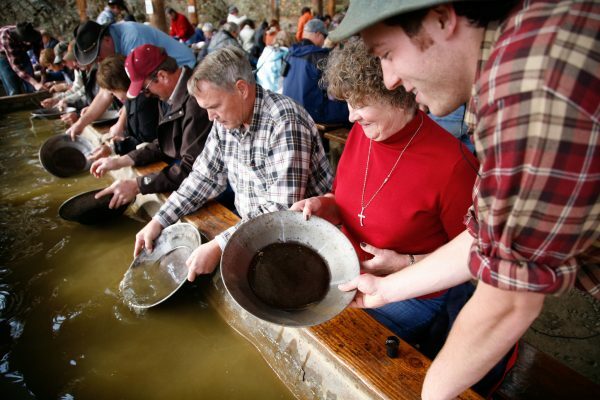 Ride a replica of the Tanana Valley Railroad, view the Trans Alaska pipeline, take a walking tour of the Gold Dredge as you learn about the history of gold mining, observe the modern techniques involved in panning for gold and try it for yourself. Everyone finds gold! Transportation to Fox not included. Cruise the Chena and Tanana Rivers; take a guided walking tour of the Chena Indian Village, watch a Bush Pilot and dog musher’s demonstration. With two daily departures; transportation to Steamboat Landing is free, courtesy of River’s Edge Resort. $69.95 per person for adult, $42.95 3-12 year old, under 3 free. 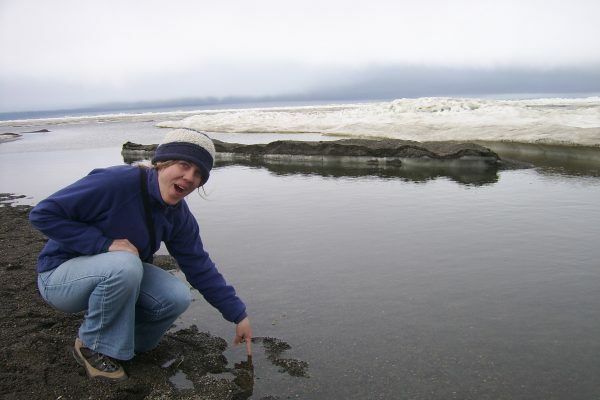 An Alaska travel experience would not be complete without a visit to Alaska’s Arctic. Experience the remote, wild and sparsely populated region in multiple ways. Guest’s of River’s Edge Resort & River’s Edge RV Park receive complimentary pick-up for Arctic & Barrow tours from Northern Alaska Tour Company; providing unparalleled travel and touring experiences in Alaska’s Arctic since 1986. Tour north from Fairbanks. 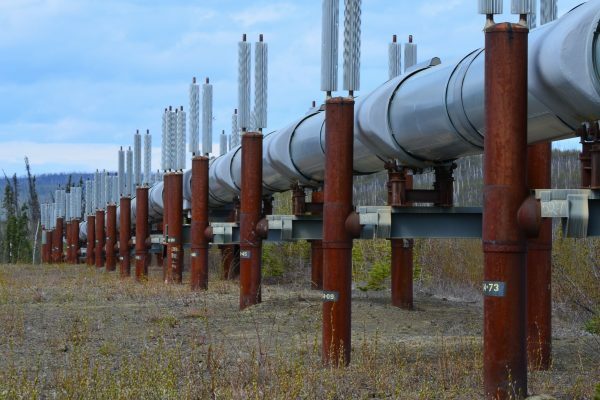 View the remarkable Trans Alaska Pipeline. Visit the Arctic Circle Trading Post in Joy, Alaska. 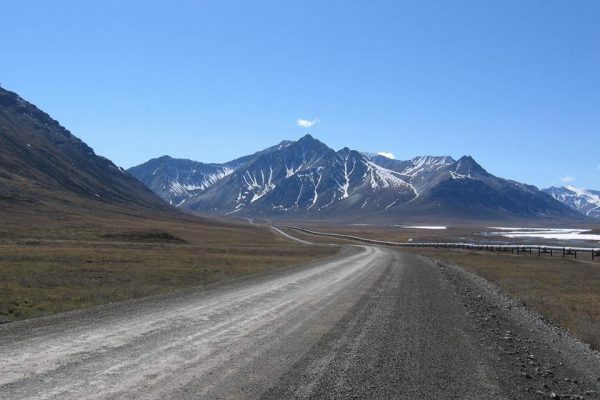 Travel the rugged Dalton Highway. Experience the mighty Yukon River. Cross the Arctic Circle. Explore the arctic tundra. 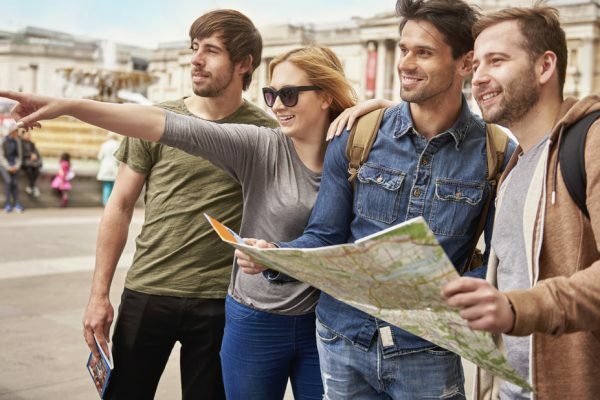 Travel in comfortable tour coaches and vans. A One Day Guided Round Trip Journey By Air and Land across the Arctic Circle. 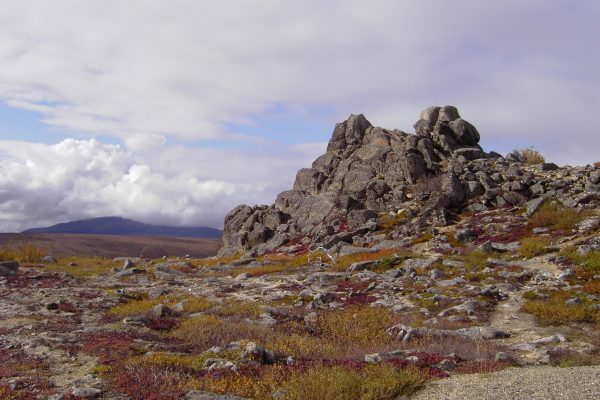 Travel from Fairbanks to Coldfoot, north of the Arctic Circle in the Brooks Mountain Range. 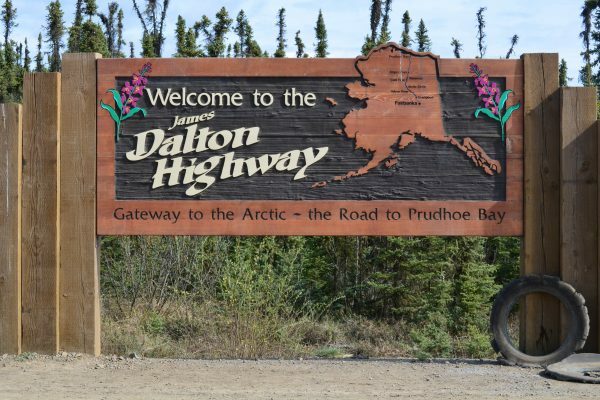 Tour the Dalton Highway. Cross the Arctic Circle. Explore the arctic tundra. Marvel at the mighty Yukon River. 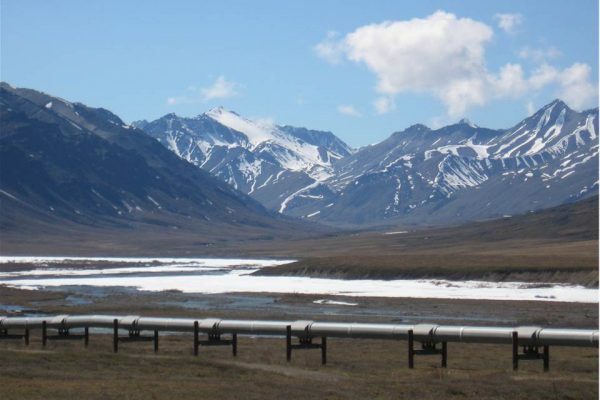 View the remarkable Alaska Pipeline. Visit the Arctic Circle Trading Post. Ride in comfortable tour coaches and vans one direction. 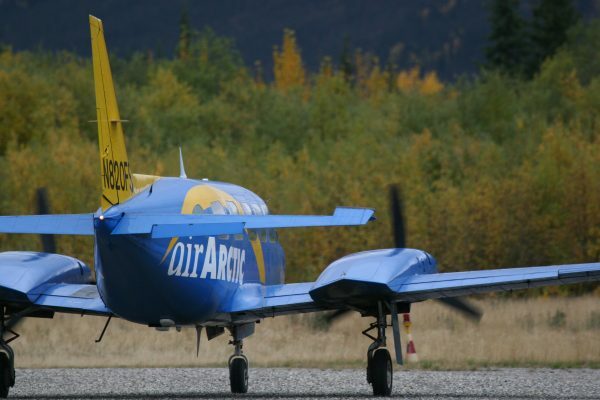 Fly over the vast Alaskan wilderness in the opposite direction. A One Day Guided Journey by Air to the Farthest North Eskimo Village. 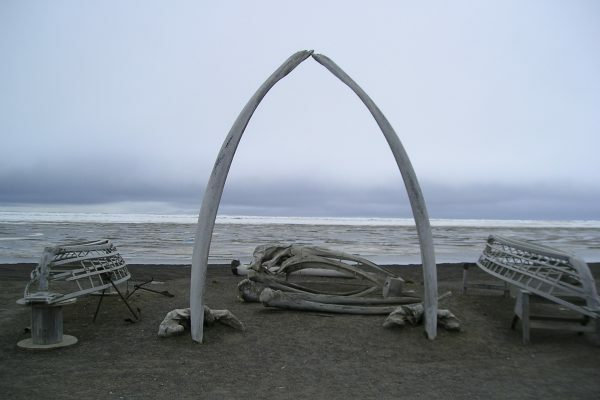 Fly north across the Arctic Circle to the ancient Inupiat Eskimo village of Barrow. Discover firsthand the lifestyles of Alaska’s Arctic Coastal peoples with a tour of the village. 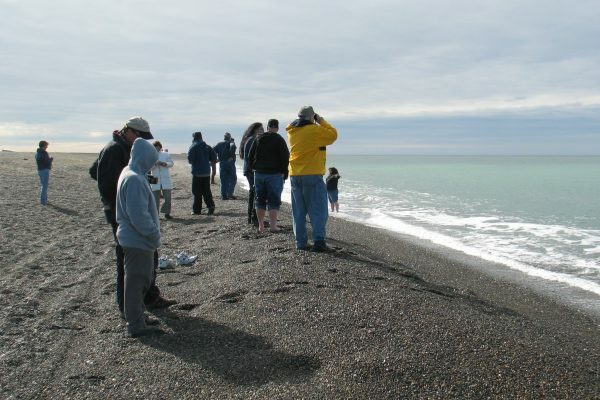 Walk the shores of the Arctic Ocean near the northernmost point on the North American Continent. Bravely dip your toe in the frigid waters of the Arctic Ocean.